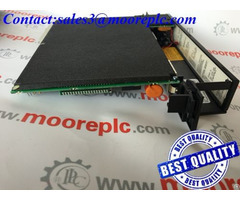 ZLP series suspended platform include:ZLP250, ZLP500, ZLP630, ZLP800, ZLP1000. 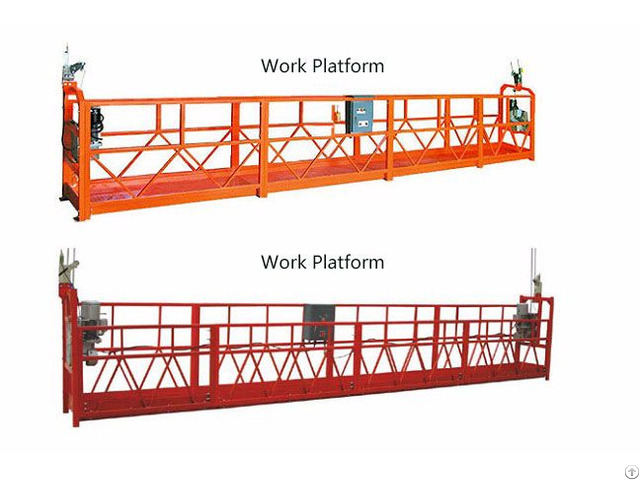 They have different capacity, such as ZLP250 can load 250kg, and ZLP500 can load 500kg. Embossing bottom plate width is 720mm, flat shape, easy for installation.360 caster wheels are under bottom, facilitate moving the platform. Safety device : emergency stop device, speed limit device, anti slope device, Limit switch protection .Can be customized according to customer's requirement .